As Curtiss-Wright Nuclear grew our instrumentation business, we had frequent requests to repair OEM products. 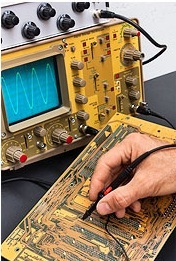 In response, we created an in-house repair group that addresses warranty and upgrades to our products, as well as repairs and refurbishments of OEM process instrumentation. 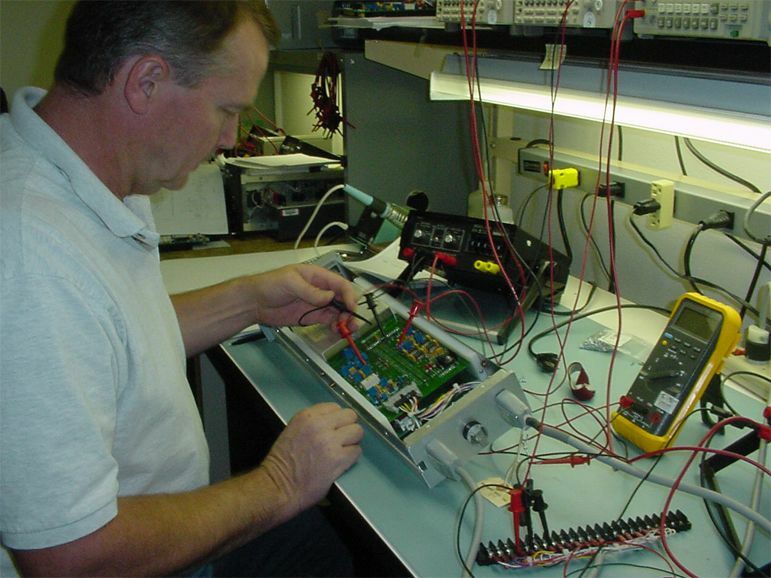 We currently maintain a staff of highly skilled repair technicians with experience in a wide range of analog process control modules.